Learn more about Legends Security & Sound and why protecting your family, business, and property is our top priority. Founded on the principles of integrity and accountability, Legends Security & Sound is a professionally accredited, authorized and licensed low-voltage security and automation integration firm. 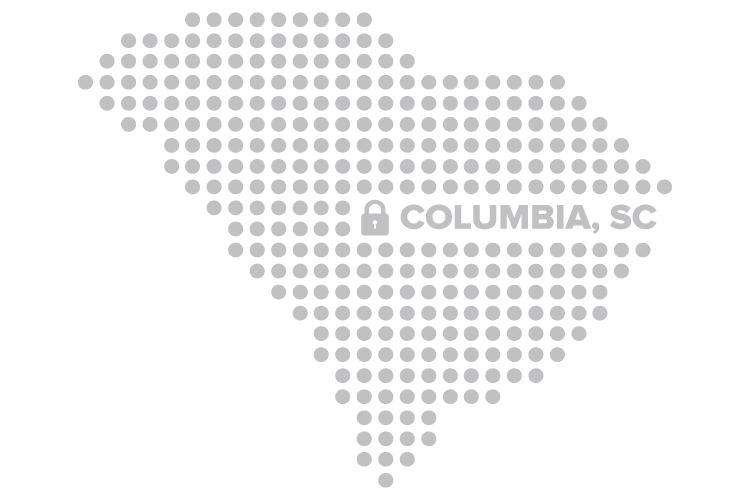 Locally owned and operated in Columbia, South Carolina, we are one of the most trusted and well known leaders in the alarm industry — serving hundreds of small businesses and even more homeowners for over 25 years. We pride ourselves on providing our clients with reliable security solutions and peace of mind knowing that our security professionals are protecting what they work for. While our primary focus is home and business security and automation, our expansive assortment of innovative solutions provide our clients with cutting-edge technology and reliable response when they need it most. As we mold the future of security and automation, our commitment is to protect the members of the communities we serve and connect them to what matters most. Our technological experience, professional expertise and honest values grant our clients the freedom, flexibility, and control they need, want, and deserve.